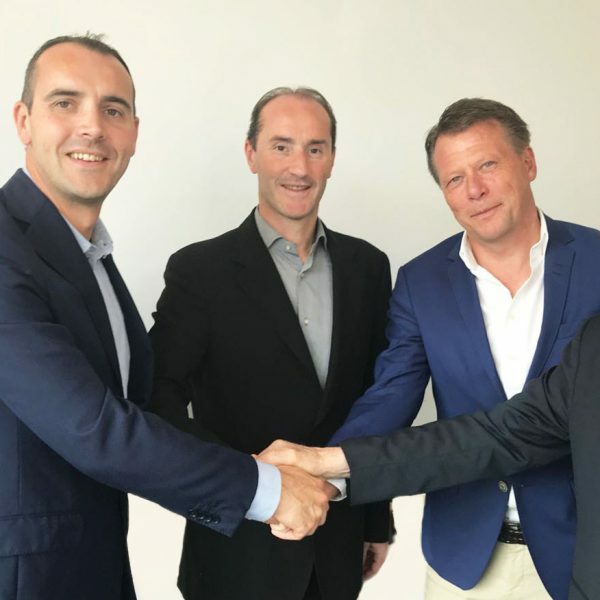 GI-OVO – successor of Twinpack Special Products – is a young and dynamic company based in the city of Barneveld in The Netherlands. 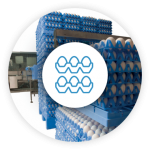 Our company designs – creates and produces logistic solutions as well as packaging dedicated for the egg industry. With the support of local partners, we have a global focus. 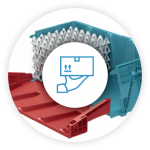 Our customers are egg graders – processers – hatcheries and retailers. GI-OVO is a Giordano Group company. 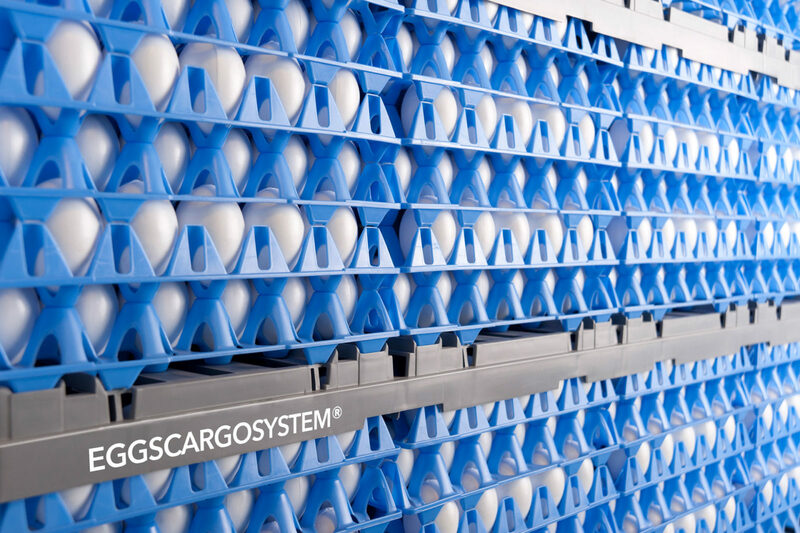 The EggsCargoSystem® contains a specific pallet, a special divider (layers) to separate the stacks and smart designed egg trays (flats) for optimal egg protection. 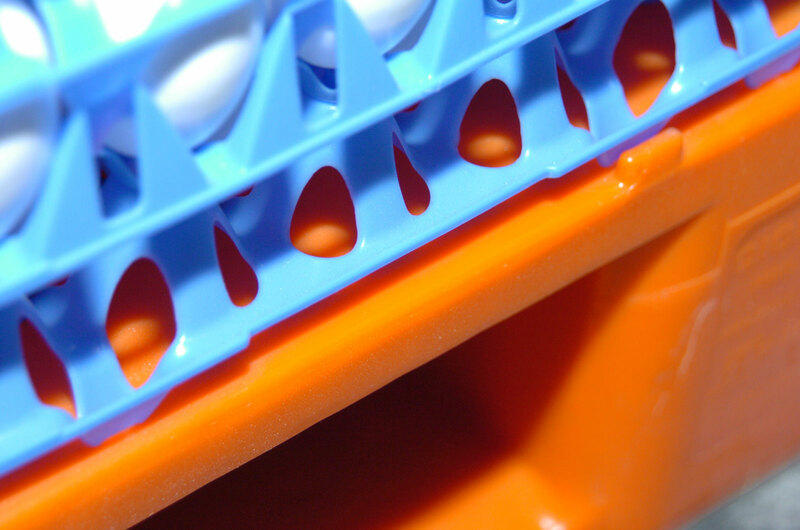 The All Clear packaging range is designed for maximum egg protection during their journey to the consumers. 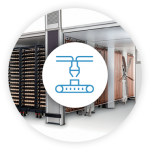 The HatchCargoSystem® is world’s most innovative system where it concerns the transport and protection of hatching eggs. 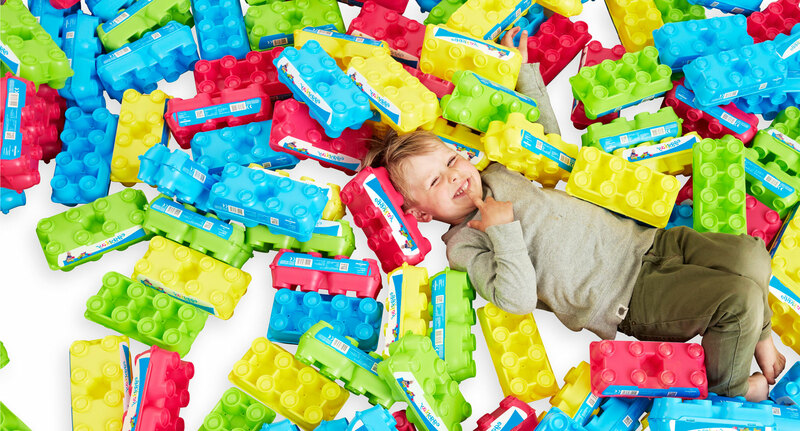 The eggyplay® boxes are completely unique and attract a lot of attention — both in stores and at home, where they inspire children to let their imagination run free. 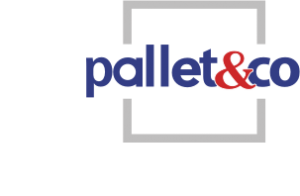 Discover our A-Pallets and VIP-Pallets. Pallets for the food and non-food industry. Wide range of egg packaging designed for protection and presentation. 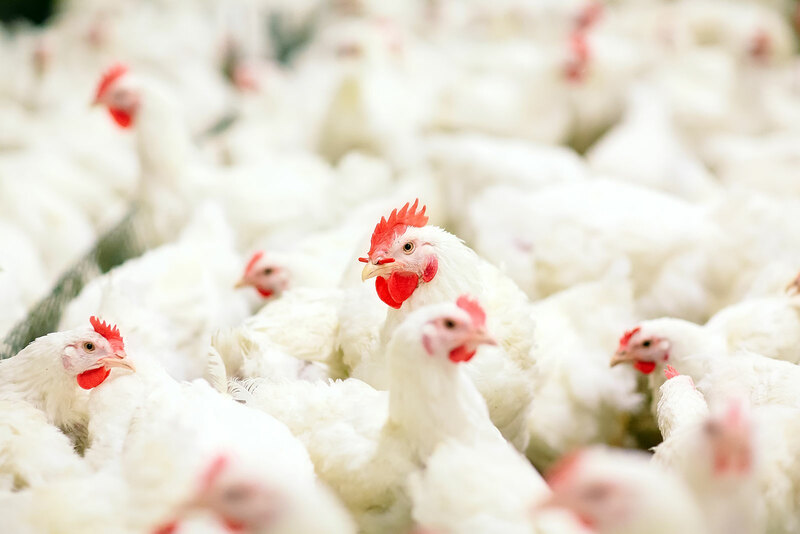 Logistic systems and packaging specially created for hatching eggs and one day old chicken. 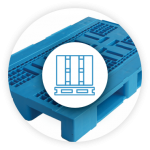 A variety of export and heavy duty, multiple purpose plastic pallets. Specialised crates for transport of eggs, one day old chicken and general food stuff. Eggs are valuable foods. Let us take care of the best way to transport them.